Who lives in a pineapple under the sea? Spongebob Squarepants! 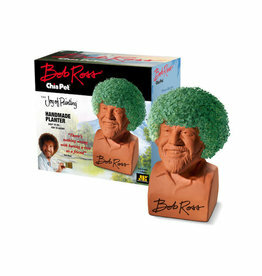 Now you can have Spongebob in your very own room with this Chia Pet! Easy to Do … Fun to Grow! Full coat in About 1 – 2 weeks. 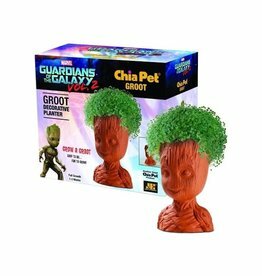 Reuse your Chia indefinitely! 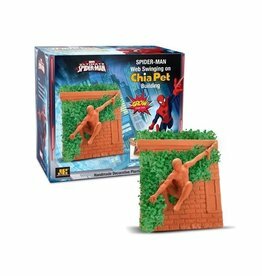 Simply replant with Chia Seed Packets (extra seeds included) or similar herb seeds, such as basil, alfalfa, marjoram or thyme. Place Spongebob next to your fish tank and see what they think of him!